Six sisters are suing the city of Antioch, Contra Costa County and their church for negligence and failure to fulfill state-mandated duties that would have protected them from ongoing sexual abuse at the hands of their parents. 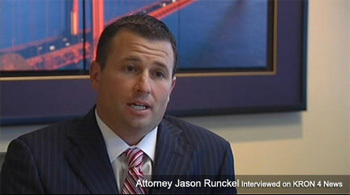 Their attorney, Jason Runckel of O'Connor, Runckel & O'Malley is interviewed on KRON-4 News. 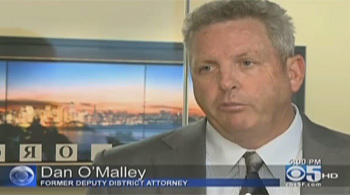 Attorney Dan O'Malley is interviewed on CBS 5 News.